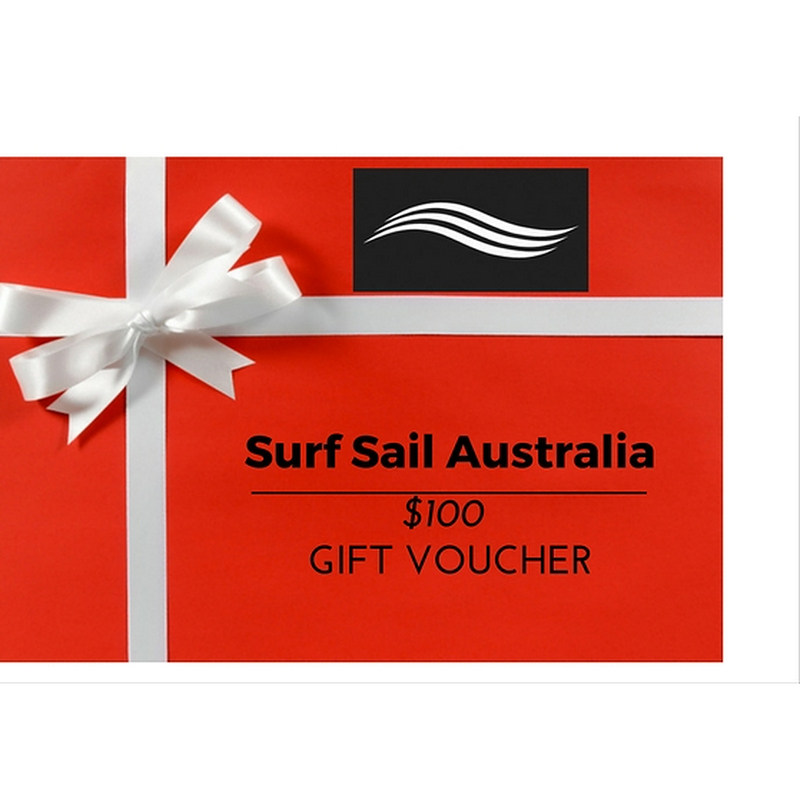 5	stars -	"Review for Surf Sail Australia Gift Voucher AUD$100" Mark Taylor This Surf Sail Australia Gift Voucher AUD$100 is the best Gift Voucher $100 I have tried. Can't decide what to buy for that someone special? Grab a gift voucher, select any number of $100. 00 vouchers to make up your gift. Can't decide what to buy for that someone special? 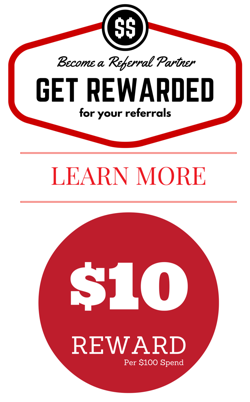 Grab a gift voucher, select any number of $100.00 vouchers to make up your gift.